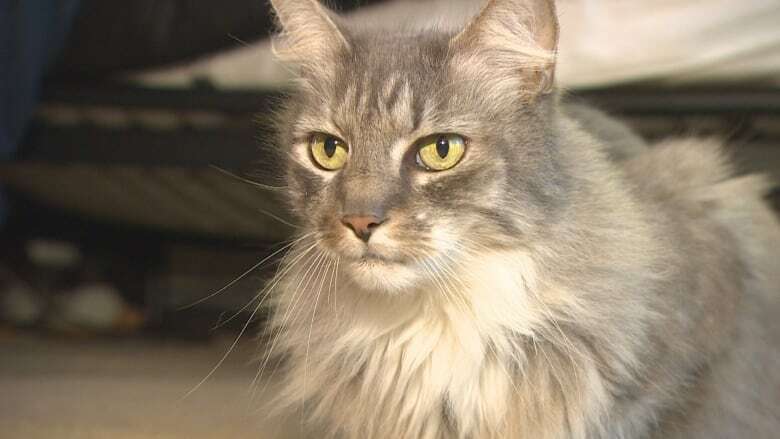 Owner Shawn Bell said his cat Bella first started bringing home garments last summer, but that the behaviour has since escalated at an alarming rate. 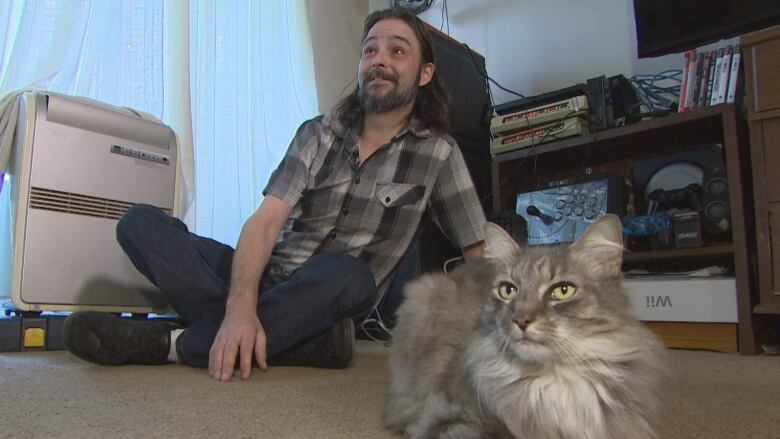 A local cat has been wreaking havoc on neighborhood laundry days, allegedly stealing dozens of clothing items. "Last year I thought it was just a phase, and then she just ramped it up. Instead of bringing home one article a day, she was bringing home multiple," he said. "Last summer it wasn't that bad but now we're getting into the territory of people's full wardrobes." 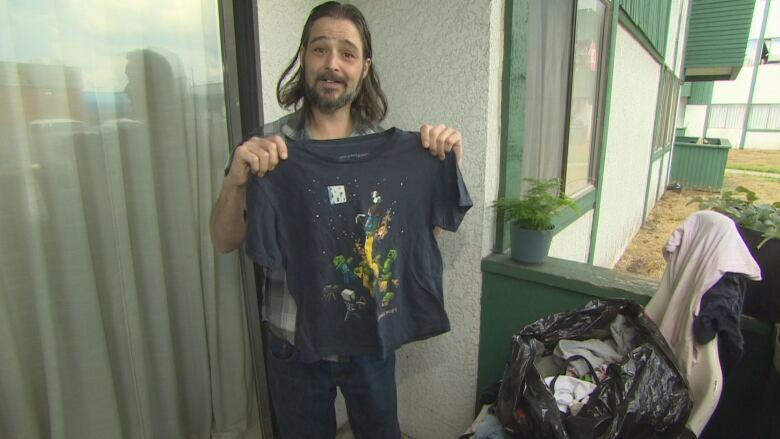 Now, Bell is on a mission to return the clothing to their rightful owners, and has posted photos of some of the items on the North Delta Community Corner Facebook page. 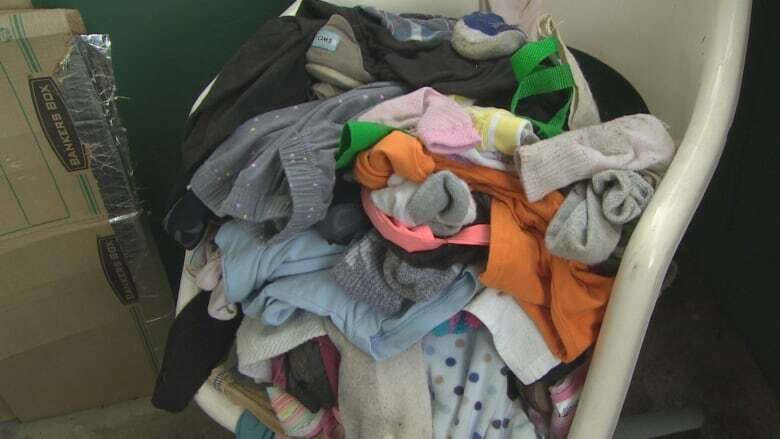 "It's getting to be quite a big pile and I don't want to do other people's laundry," he said. He theorized Bella has one primary target, since based on sizing and style, many of the clothes appear to belong to a single victim. Bella has, allegedly, long been an explorer, whose adventurous spirit cannot be contained. "There's nothing I can do about it, except let her live her life," said Bell.